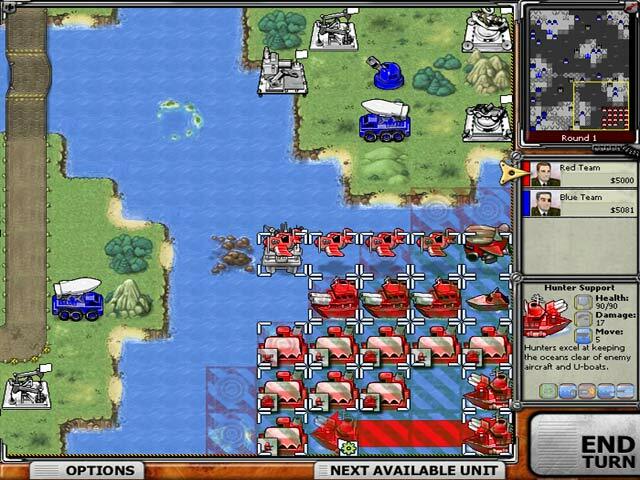 Command your army against the enemy and crush them! 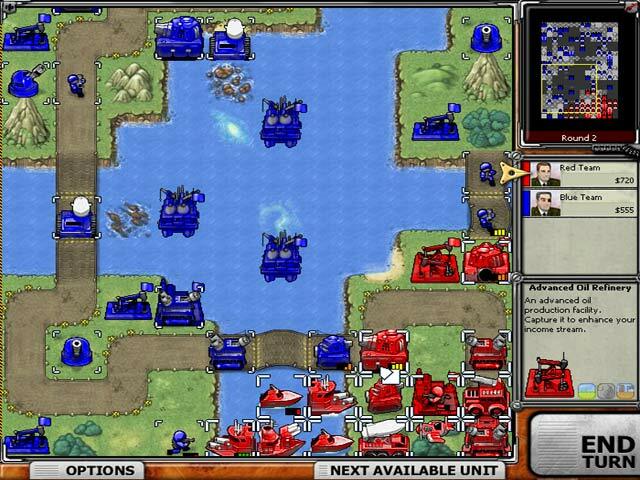 Deploy different troops with different powers to conquer the world!Command your army against the enemy!Command your army against the enemy and crush them! 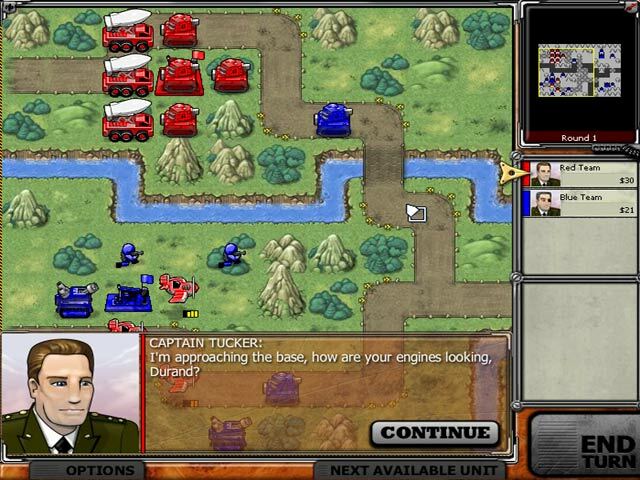 Deploy different troops with different powers to conquer the world! 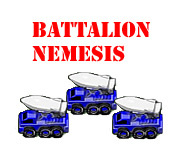 Use your wits to outsmart the enemy and take over their territory.